For working warriors looking to balance the daily grind with an active lifestyle. 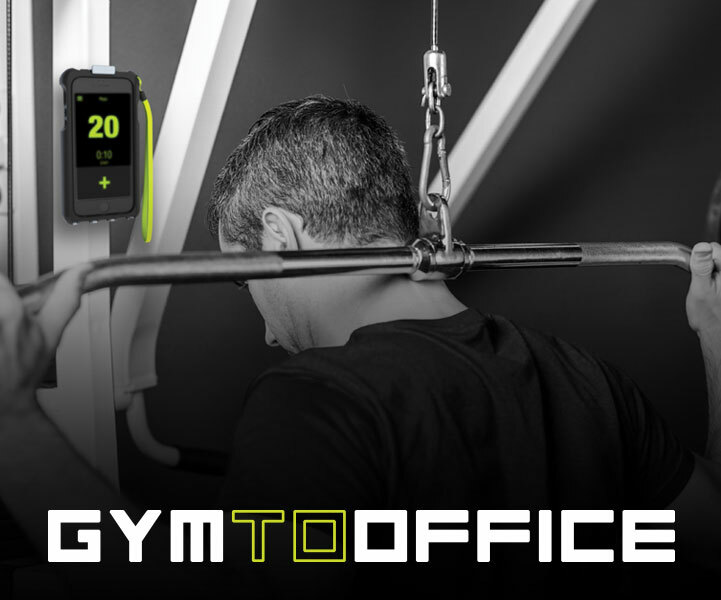 Our products are designed to improve your lives at the gym, on the road and in the office. Life is tough; that's why we use the best materials when crafting our products so you're always prepared no matter what's thrown your way.